Hiring a domestic helper might be common in many countries, however it’s rare for Japanese families to hire full-time helpers. Some Japanese families hire helpers from local companies, and many also hire such help on special occasions such as when they move out from the apartment/house or do major cleaning such as before New Year’s which is an old tradition. It is not easy to sponsor a foreign full-time domestic helper as there are many requirements and limitations, however it is relatively easier and faster to sponsor a helper who is already in Japan as all they need is to change sponsors. However, it is not possible to hire a helper who accompanied an expat under the visa category Highly Skilled Professional, as the helper will be required to leave Japan with her employer. It takes time to invite a helper to Japan, and if you are inviting a helper from, say, the Philippines, there might be some regulations on the Philippines side that make the process even more complicated. Visa status -Highly skilled professionals with salary with over 10,000K Japanese yen, OR Business manager/investor or lawyer/accountant, where their position is CEO or Director level or above. 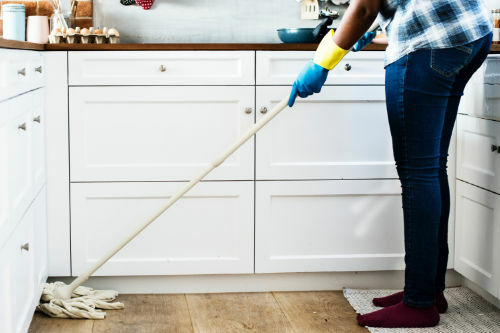 Have children younger than 13 years of age OR a spouse who is very sick that she/he is unable to do any household chores. Ability to speak the same language as the sponsor and communicate with him/her. As for highly skilled professionals, it is also possible to continue hiring the same helper that they are currently using overseas and bring her to Japan.